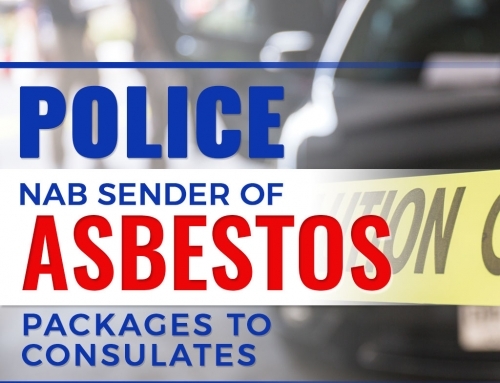 Montana residents who had been diagnosed with an asbestos-related disease have until Feb. 25 to file a case against W.R. Grace & Co. The deadline is part of the bankruptcy proceedings of the American chemical manufacturer. Libby, Montana served as the base for the vermiculite mine of the company. 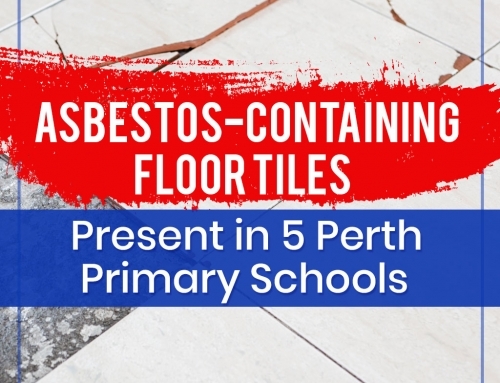 Unfortunately, it was also a site of wide asbestos exposure which put the lives of its employees and surrounding community at risk. 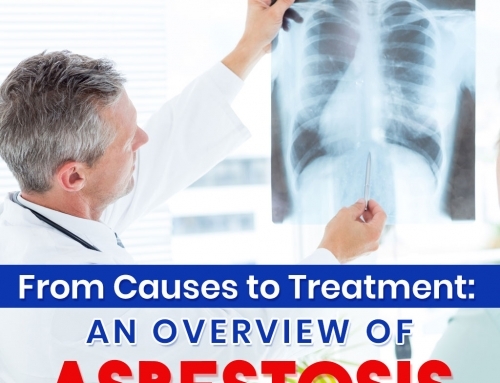 This notorious case has claimed thousands of lives who were diagnosed with mesothelioma or other asbestos-related diseases. 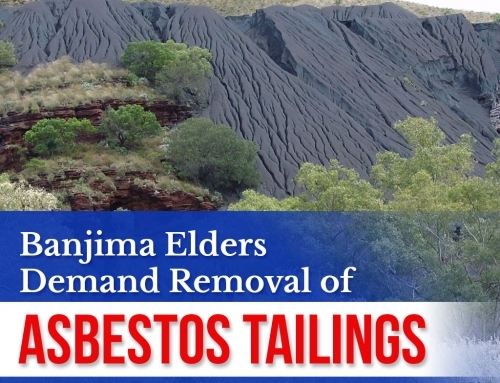 Not long after Grace was found guilty of being aware of the presence of asbestos and facing related claims, the company filed for bankruptcy protection in 2001 and has only recently resurfaced. 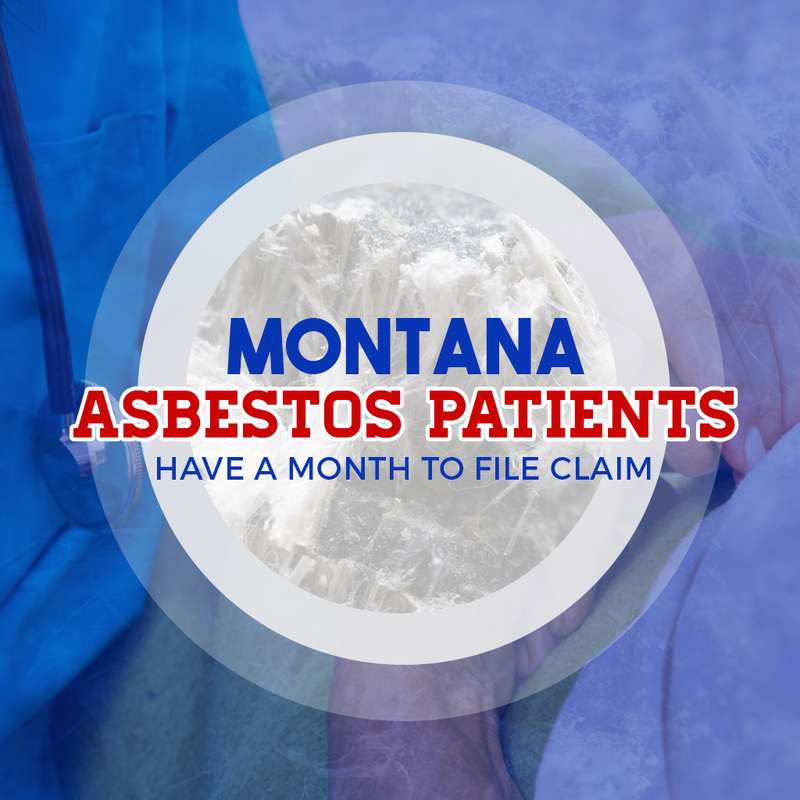 In result, the patients who were detected with asbestos-related diseases prior to Feb. 25, 2015, can now file a lawsuit against the firm. However, these claims must be filed within the 3-year statute of limitations in Montana. This means that patients have only one more month to have their lawsuits filed. 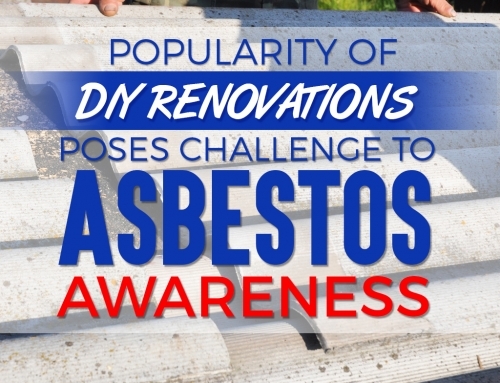 Did you find this article informative? Never miss a post by bookmarking our blog!